Health reporters have a news flash for us. Soda is the worst! All those other sugary foods? Not so bad, say the headlines. For diabetes risk, soda is the thing to fear. It’s hard enough coming up with those four bullet points to fairly represent what this analysis says. But boiling it down to a single, simple sound bite? That’s inherently misleading. No worries. The BMJ was happy to do it anyway. The journal whipped up a press release that jumped right to the conclusion that SSBs pose a risk for diabetes. More than any other sugary foods. In doing so, BMJ neglected a basic fact. This was not a study of clinical diabetes. It was a tightly focused study of short-term data on blood glucose and insulin. It’s relevant to diabetes, but it’s not about diabetes itself. No clinical diagnoses in this study. No data on relative risk for the disease. People are clearly getting the message. Soda bad. So people are drinking less of it. In Obesity this month, Sara Bleich and colleagues confirmed what the market research has been saying for some time now. Consumption of all sugar-sweetened beverages is down significantly since the early 2000s. 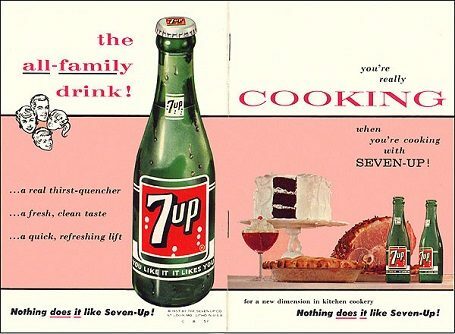 Not just soda. Juices are down quite a bit, too. No doubt, we’re better off with less of those sugary drinks. And yet, by itself, declining SSB consumption isn’t solving the problem of soaring rates of type 2 diabetes. 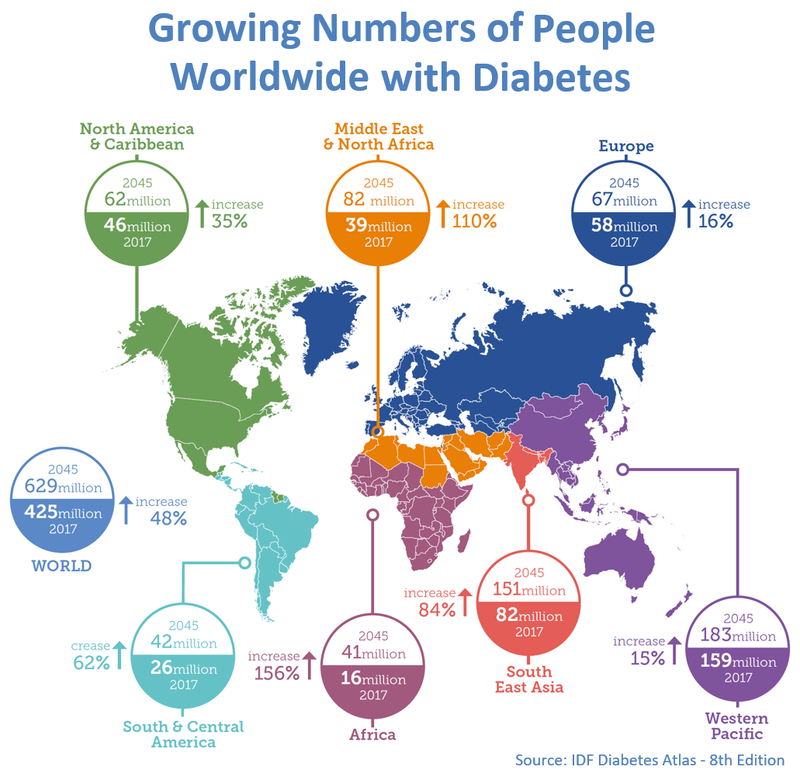 We are facing a global epidemic of type 2 diabetes that is growing, not slowing. It’s fueled largely by obesity, and it’s clear that it’s more than just soda that’s feeding the problem. Sensational headlines serve to muddy the waters. They create the impression that simplistic solutions might solve the problem. Unfortunately, soda is down, but the problem remains. We need better and more complete science to solve it. We need more complete public policies grounded in that science. Click here for the study in BMJ and here for the press release.